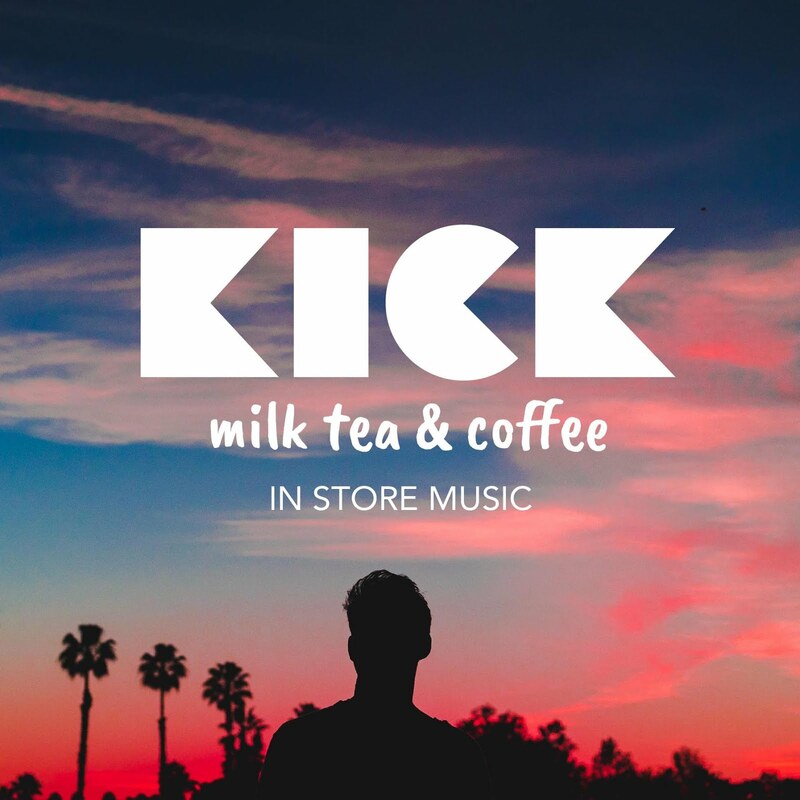 KICK Milk Tea & Coffee: Go nuts and choco-mad this summer of 2014! 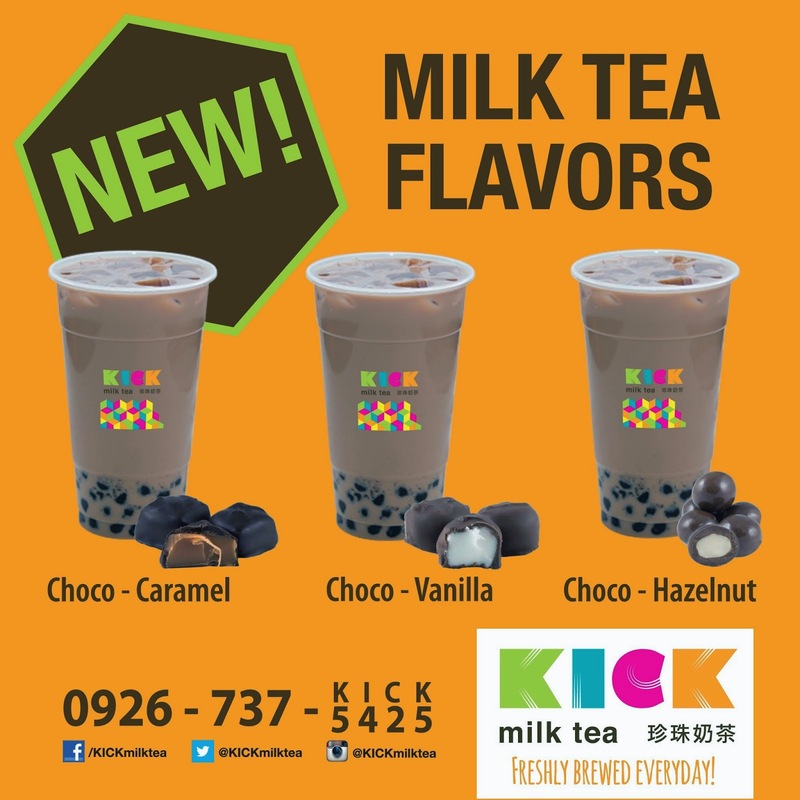 Go nuts and choco-mad this summer of 2014! Choco madness starts today. 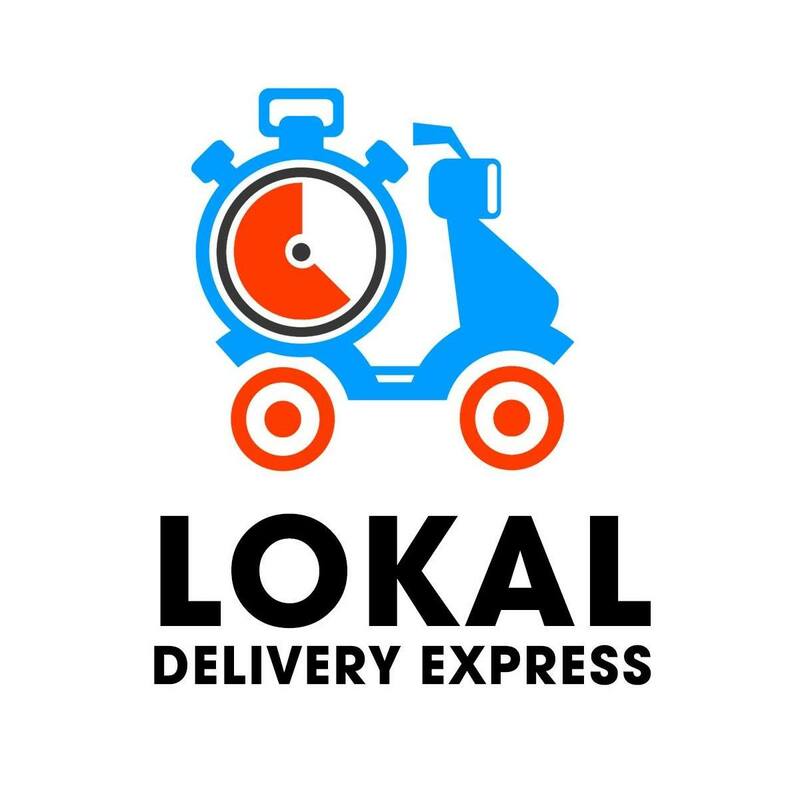 Try our new flavors, Choco-Caramel, Choco-Vanilla, Choco-Hazelnut, Mocha, and more. 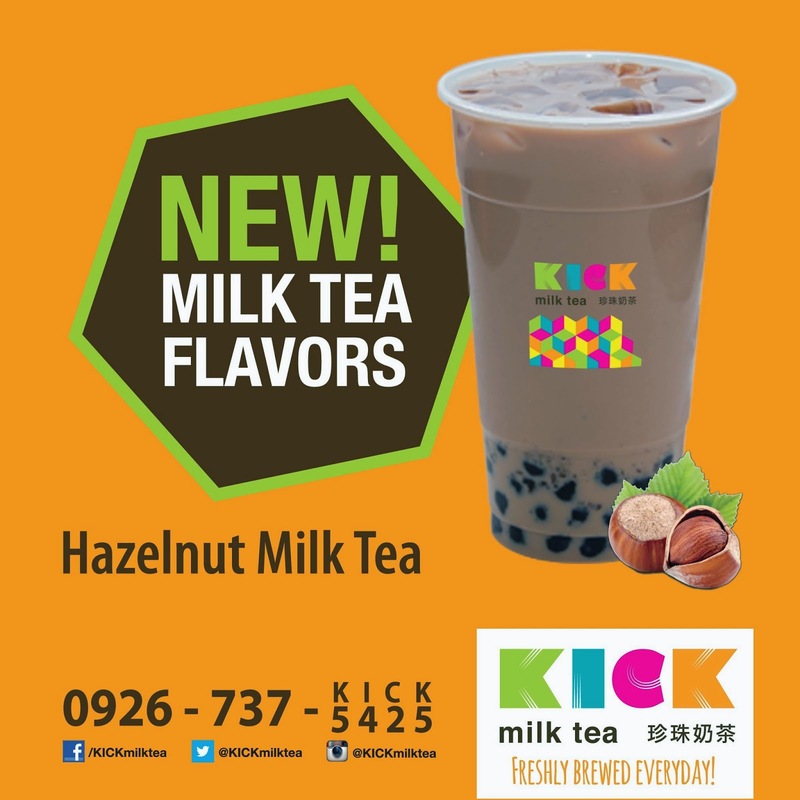 Go nuts with our new flavor, Hazelnut Milk Tea! Sweet and nutty, sometimes naughty. #Summer na! 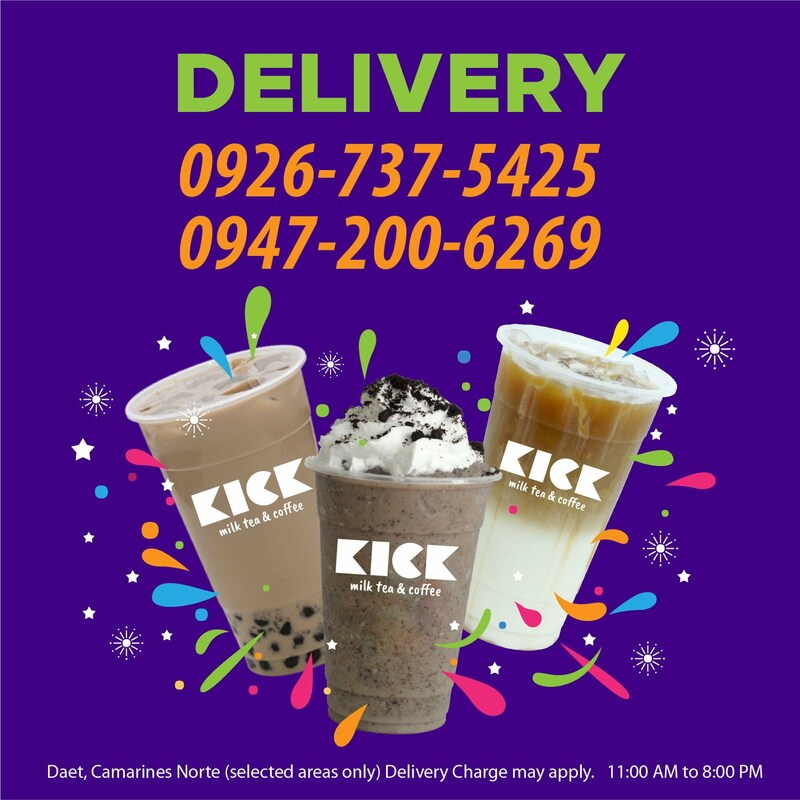 Kita tayo sa #KICKmilktea.